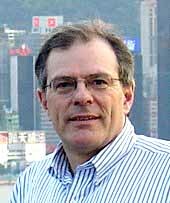 I worked for Sony Electronics for 27 years, in various positions including Service, Sales, Design, Engineering, Manufacturing, concentrating in the areas of Supplier Management and Quality Management. Since 2004, I have been working for an international trading company, Toyota Tsusho America, Inc. (www.taiamerica.com) since then as "Manager of Process Improvement and Global Quality Assurance". I lead various supplier and internal quality and productivity improvement initiatives including Product Safety Compliance and Product Environmental Quality compliance. My love of sailing that started with the Sailfish and Comets at Hyde Bay continues to my most enjoyable recreational activities. I have seldom been without some sort of sailing craft. We currently have a Flying Scot on Deep Creek Lake in Western Maryland. As a side note, somewhere along the line we acquired a Comet (sail # 59) made by the Skaneateles Boat Company that is now currently in a bad state of repair - and is available should anyone want a rather large winter project. Other pastimes include playing guitar, building wooden furniture, and working in stained glass. 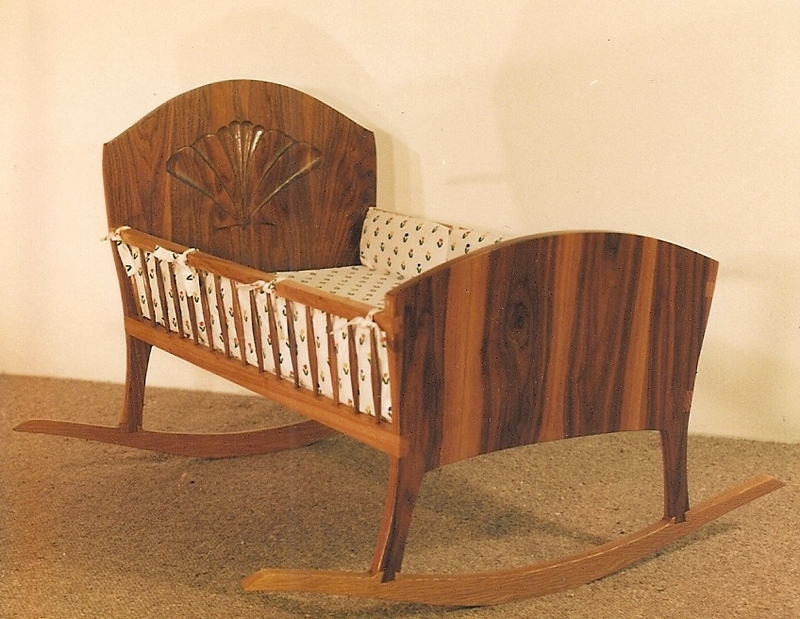 I won 'honorable mention' in San Diego Magazine's "New Furniture" competition somewhere in the late 80's. My plans for eventual retirement are to spend most of my time designing and building custom furniture that incorporate local Pennsylvania hardwoods with leaded glass (made locally).